Kate Humble and Professor Iain Stewart present live from Kilauea on Hawaii. They explore how our active planet triggers eruptions, earthquakes and tsunamis. 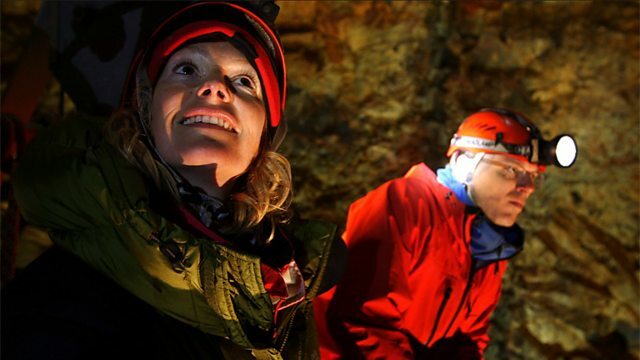 Kate Humble and Professor Iain Stewart present a four day journey into our extraordinary and dynamic planet, live from Kilauea on Hawaii, the world's most active volcano. They broadcast from the town of Kalapana, destroyed 20 years ago by Kilauea's lava flows and look at the connections between volcanoes, earthquakes and tsunamis. Iain visits the Bay of Naples and explains the forces at work behind the most devastating volcanic eruptions. Kate's Icelandic adventure continues as she descends 150 metres into the mouth of a dormant volcano.